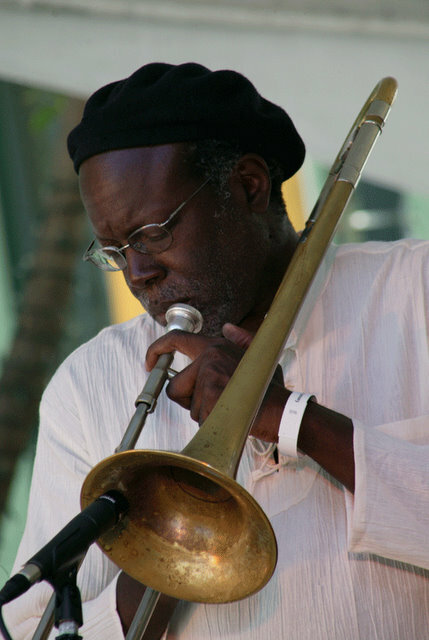 Trombonist Wayne Wallace's skills as a musician, bandleader, composer and arranger are so revered by his Bay Area musical brethren that he's known, simply, as "the Doctor." 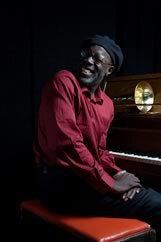 Wayne specializes in playing Afro-Caribbean rhythms interlaced with modern jazz harmonies that get you on your feet!!! Wallace has played, recorded, composed, and arranged for the likes of Santana, the Asian American Jazz Orchestra, Chris Isaak, and Pete Escovedo and his daughter Sheila E. Wallace's recent CD release, Bien Bien, was nominated for a Grammy and was named in Downbeat as one of the best releases of 2010.